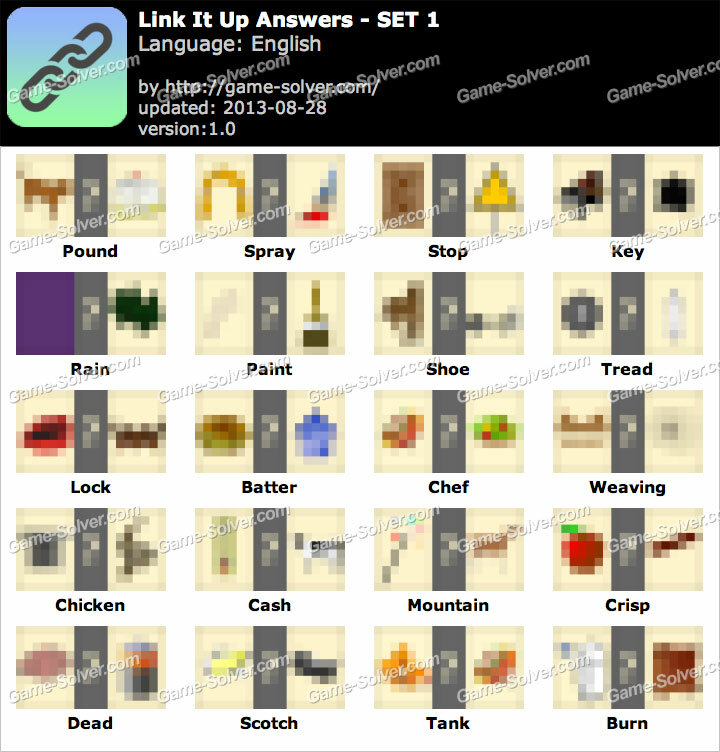 Link It Up Answers, Cheats, Walkthrough Game By James Porter for iPhone, iPad, Android. You have to identify the two relation for the picture and guess the text. Some random letters are provided for you in each level.